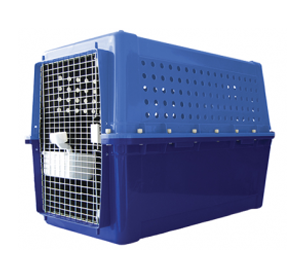 Pet Express Transport Services (PETS) have a comprehensive supply of special travel kennels that are airline approved for domestic and international travel. 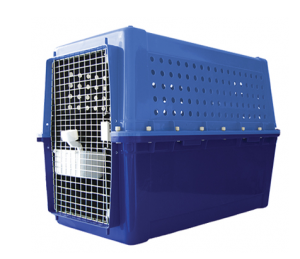 We have a variety of travel kennels available for all types of animals these travel kennels are available for purchase from our online store or from our office in Tullamarine. Choosing the right travel kennel for your pet not only provides necessary comfort for your pet during travel but also keeps them safe and secure. As per industry standards, all pets must be given enough room within the travel kennel to be able to stand, sit, lie down and turn around. Therefore it is important that all pets must be measured correctly prior to the selection of their travel kennel. 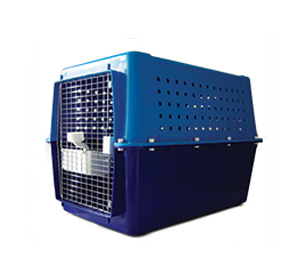 Please watch the instructional video below which demonstrates how to measure your pet to select the right size travel kennel. Height 2: Measure the height of one of your pets’ front legs from the ground to its elbow joint. 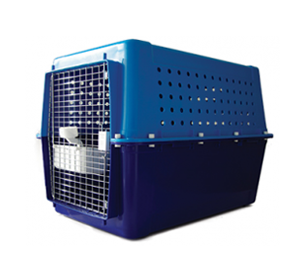 Pet Express Transport Services can custom make wooden travel kennels to accommodate any size pet.